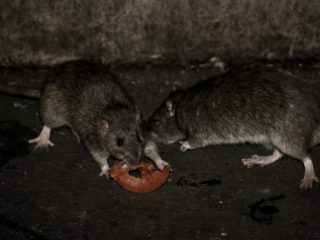 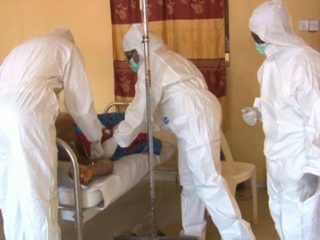 More Nigerians have succumbed to the ongoing Lassa fever (LF) and Cerebro Spinal Meningitis (CSM) outbreaks in over 27 states of the country. 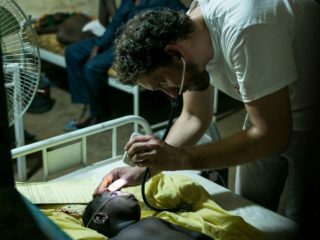 New estimates have shown that two leading bacterial causes of pneumonia and meningitis, Haemophilus influenza type b (Hib) and pneumococcal diseases, together still kill approximately 900 children per day around the world. 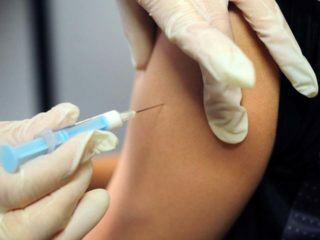 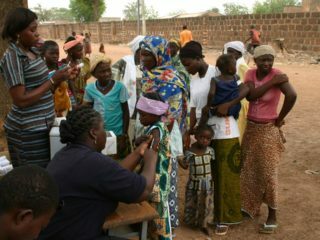 Following the heat waves currently experienced in parts of the country, the National Emergency Management Agency (NEMA), Abuja Operations, has warned residents of the Federal Capital Territory (FCT) to take measures to avert outbreak of meningitis. 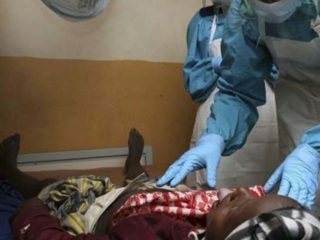 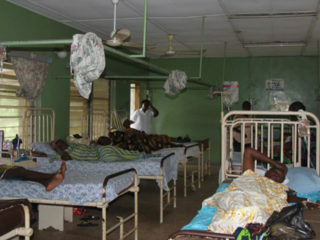 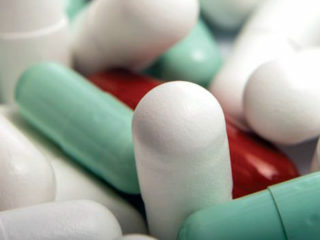 Seven people have been reported killed from the outbreak of Cerebrospinal Meningitis in Katsina State. 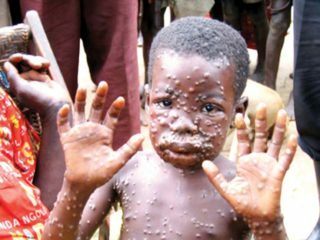 The Niger State government has confirmed 31 cases and four deaths to Cerebrospinal Meningitis (CSM) in the state. 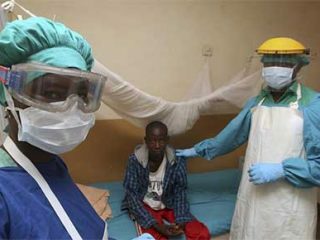 Laboratory tests conducted around the state showed the outbreak of the disease in a number of local councils.